On June 8, 1972, during the Vietnam War, a little girl made world news when she was photographed escaping her Vietnamese village, which had been bombed with napalm. 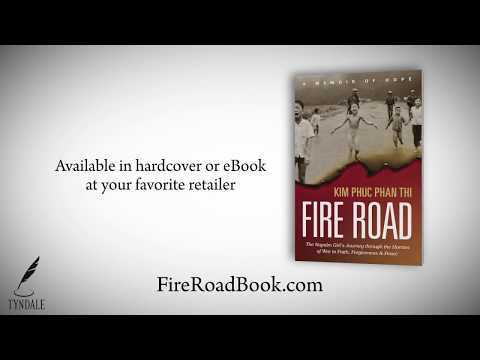 Nine-year-old Kim Phuc was so badly burned that she was not expected to survive, but after fourteen months in a Saigon hospital and sixteen skin-graft surgeries, she returned to her village to begin rebuilding her life. During the years that followed, Kim struggled with physical pain as well as being used as a propaganda tool by the communist government. In 1986, she moved to Cuba to pursue her education. There, she met a young Vietnamese student, Toan Bui, who later became her husband. In 1992, she and Toan defected to Canada, where they have dedicated their lives to promoting peace. Today, Kim is the founder of the Kim Foundation International in Ontario, Canada. 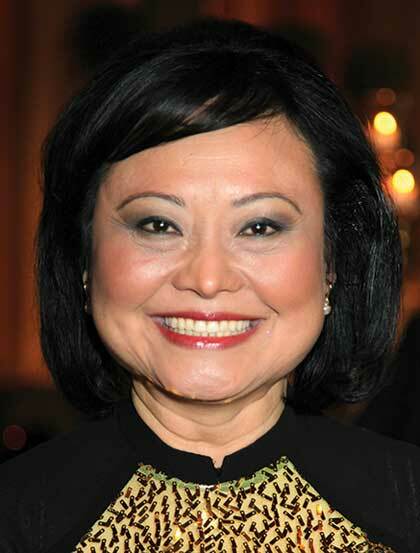 Kim Phuc - "The girl in the picture"